Start your college applications off right with this free guide, which will teach you what you can do now to make applying to college go as smoothly as possible next year. Why? This guide provides steps you can take starting in January of your junior year to complete your college applications efficiently and effectively. How? Easy. Sign up below and download the special guide. Who? 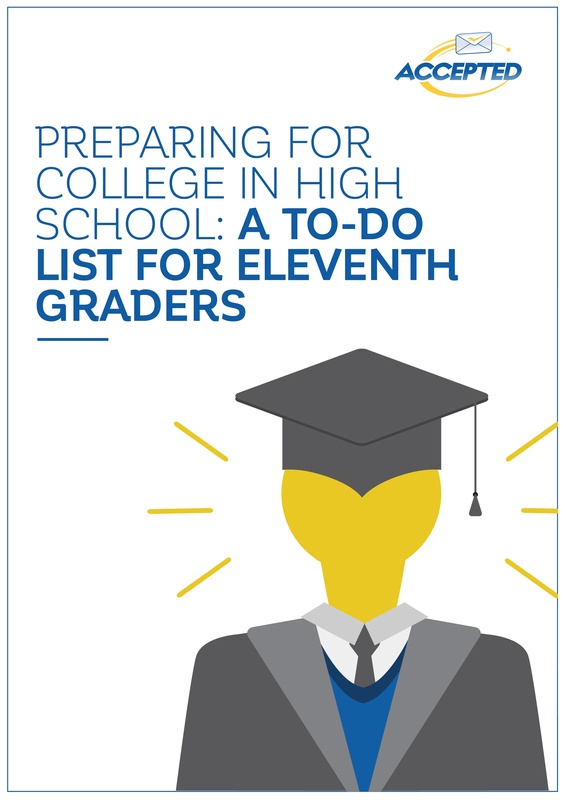 For eleventh graders planning to apply to top colleges and universities. Start your college applications off right by downloading our free special guide, which will teach you what you can do now to make applying to college go as smoothly as possible next year.